A facial wash that cleans without further drying out touchy skin. This gentle, organic blend can be used in several ways. It is said that legendary Egyptian beauties attributed their flawless complexions to the use of three basics: Roses, olive oil and aloe vera gel. 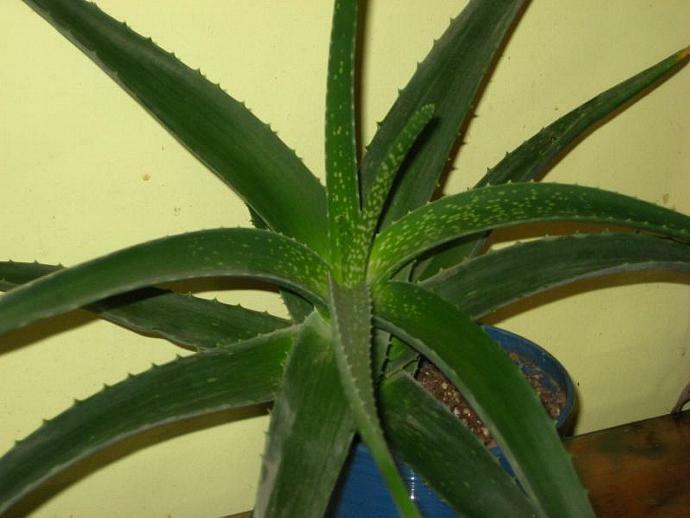 A tropical plant, aloe is used in many formulas for reparative skin preparations, soothing astringents and sun products. Its gel is extremely cooling and refreshing. 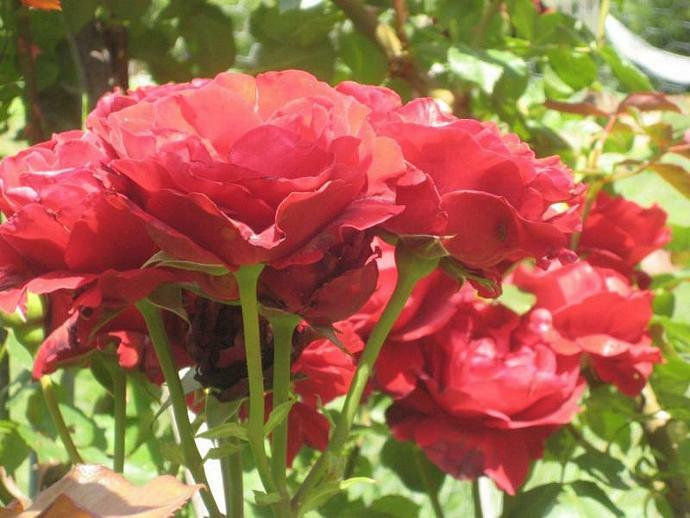 Fresh rose petals are infused in the heat of the summer sun to bring you a pretty pale red rosewater. A touch of rosewater concentrate is added to further enhance the subtle fragrance of this soothing wash.
Vitamin E is added because in addition to being good for the skin by its aid in healing, it is an antioxidant which means it will help to prolong the shelf life of oil-based products. 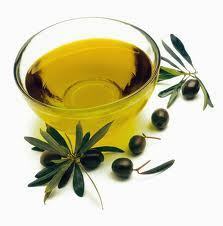 Olive oil is a very stable nourishing oil used in many ways of daily living by those in the Mediterranean. It is therapeutic and lubricating for skin care. A touch of rosewater concentrate and geranium essential oil or lemon and geranium essential oils are added to further enhance the subtle fragrance of this soothing wash. You choose at checkout which blend you prefer. Always learning and open to new ideas and improvements, it was suggested by a wonderful woman to add vinegar and/or honey to this facial blend. Honey and vinegar in their raw, unpasteurized form are already favorites and well known in skin care for their benefits so why not make this blend even more therapeutic! You can choose at checkout if you want either or both of these additions. Aloe Rose Facial Wash cleans and moisturizes without the use of soap, therefore very beneficial for those with dry or sensitive skin. Cleaning your face with oil may sound unappealing but contrary to popular belief, oil does not contribute to oily skin or breakouts. 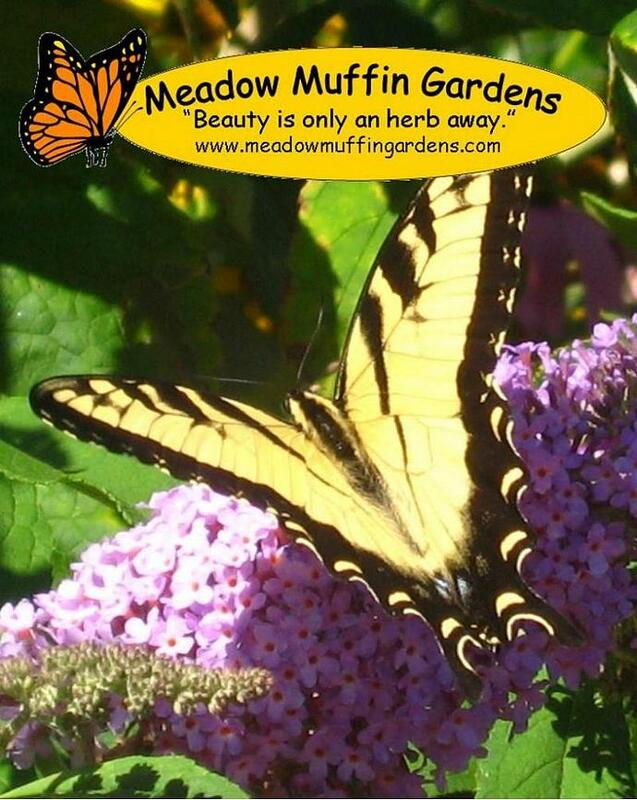 The sedum that the skin creates is there to protect the skin. When we use commercial cleansers to remove this natural oil, the body reacts by producing more oil. Dry skin is often the result of stripping away this natural barrier and things get out of balance. It is the same as how our hair adjusts to constant shampooing. In washing our faces we want to remove the dirt and bacterial which builds up in our pores but we have to think about the chemistry behind it. Oil dissolves oil, like dissolves like. Water and oil do not mix; commercial cleansers contain ingredients to break up the oils but in doing so may strip away the natural protective layer. By using a nourishing oil like olive oil, the dirty oils are being replaced with beneficial ones. The oil and water contents will separate over time so give the bottle a little shake before use, wet your face with warm water, and massage a small amount of Aloe Rose Wash onto your skin using circular motions. Rinse and pat dry. Because olive oil is an oil it may feel as though it is not washing off but this feeling is temporary. Once you pat dry, your face will feel incredibly smooth. Several sellers offer little round crocheted face scrubbers which are perfect to use with this face wash. No dripping through your fingers, no mess. Just search face pads or face scrubbies. An added plus is that this wash is excellent at removing make-up. This wash also works great to use as you would a facial serum to cleanse your face without using water to rinse. Add a small amount to a cotton square and wipe over your face to remove dirt and moisturize at the same time. The aloe gives such a cool and refreshing feel and you'll be amazed at how it cleans by just looking at the cotton square or tissue that you use. Discoid Lupus skin flares or hives come and go with tell tale red, itchy patches. Apply a bit of this aloe, olive oil and rosewater combination with a cotton square and feel the relief. I am not making any statements about curing anything, just that when applied to these rough patches it brings soothing relief. Keep this gentle blend handy for cleaning your pets' ears. Gentle and safe for both dogs and cats. Just apply to a cotton square and wipe out the outer ear. Don't use a q-tip. 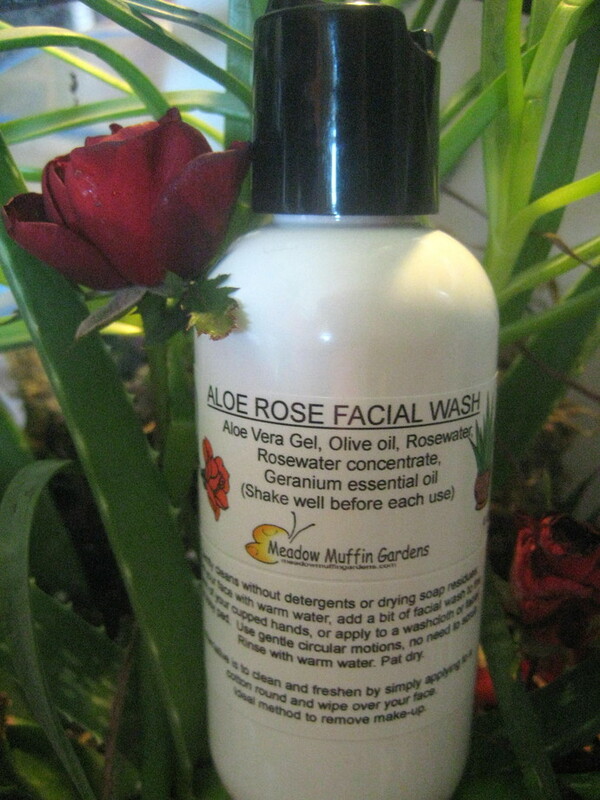 Aloe Rose Facial Wash comes in a 2 oz. or 4 oz. plastic flip-top bottle. You choose at checkout. If you have a preference of the bottle please let me know. Pictured above are the white #2 HDPE or amber #1 PET plastic, all easily recyclable.